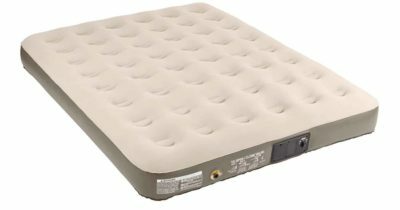 These days, air beds or mattresses are much more robust and reliable. 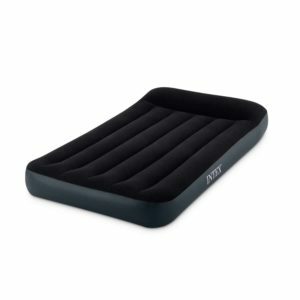 They do not get punctures, have clever air chambers or even a layer of memory foam. 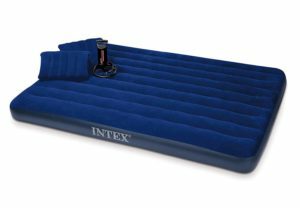 Innovation has improved camping air mattresses for the better. 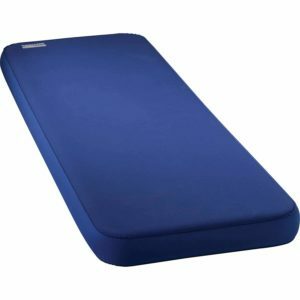 At the same time, they remain just as practical as they are lightweight, easy to carry and become extremely compact. 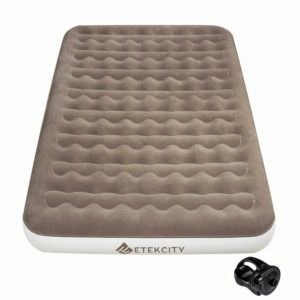 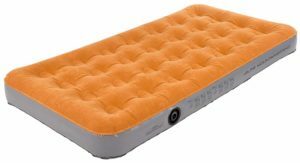 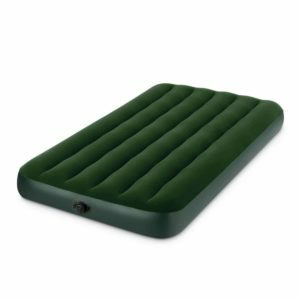 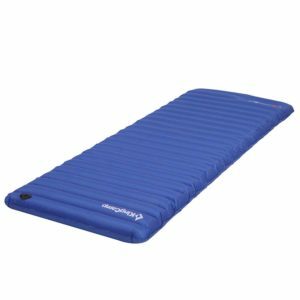 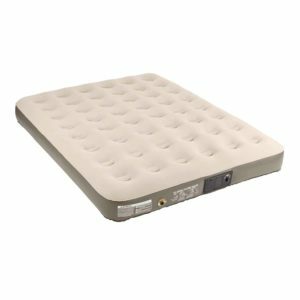 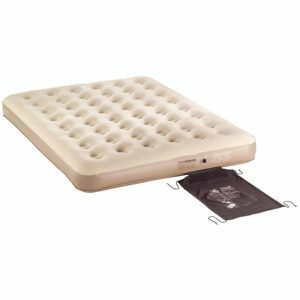 We managed to find 10 interesting camping air mattresses that can be used in all sorts of situations and provide enough comfort for a camping trip. 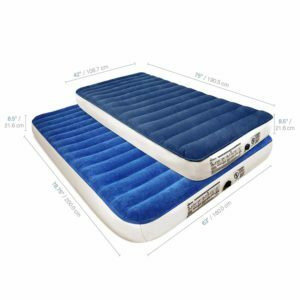 Here is our list of the top 10 best camping air mattresses in 2019.